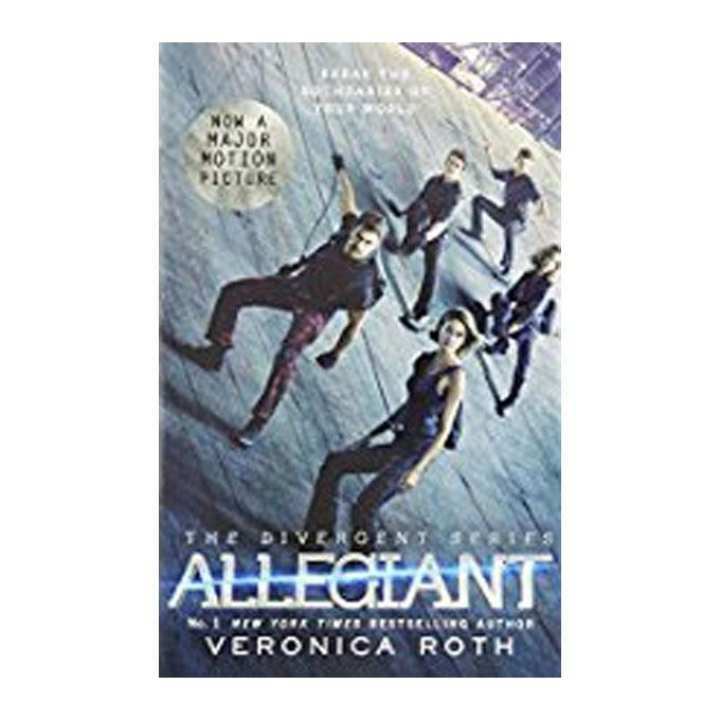 Trivia-on-Book: Allegiant by Veronica Roth Take the fan-challenge yourself and share it with family and friends! Why you'll love Trivia-On-Books Trivia-On-Booksis an independently quiz-formatted trivia to your favorite books readers, students, and fans alike can enjoy. Whether you're looking for new materials or simply can't get enough of your favorite book, Trivia-On-Booksis an unofficial solution to provide a unique approach that is both insightful and educational. Promising quality and value, don't hesitate to grab your copy of Trivia-on-Books!